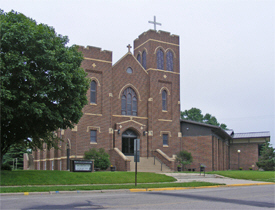 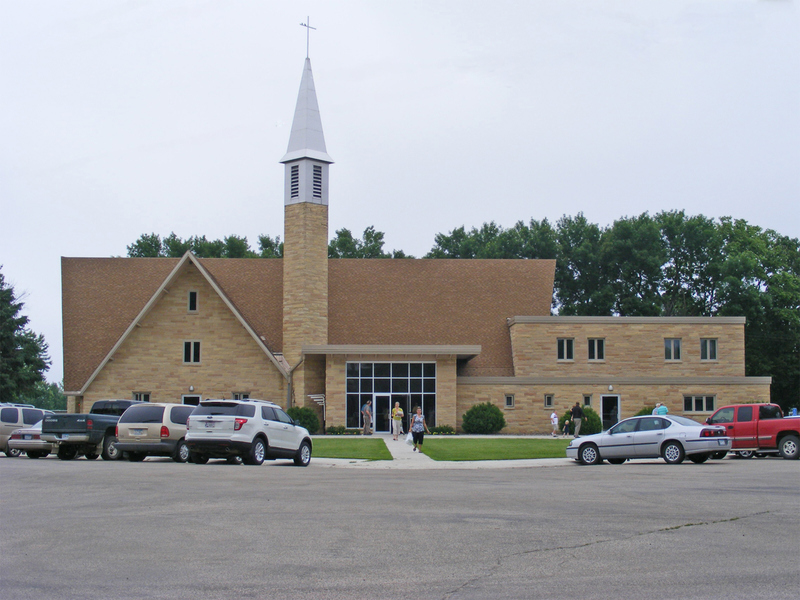 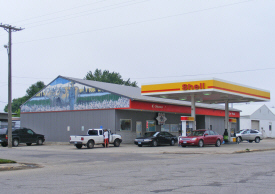 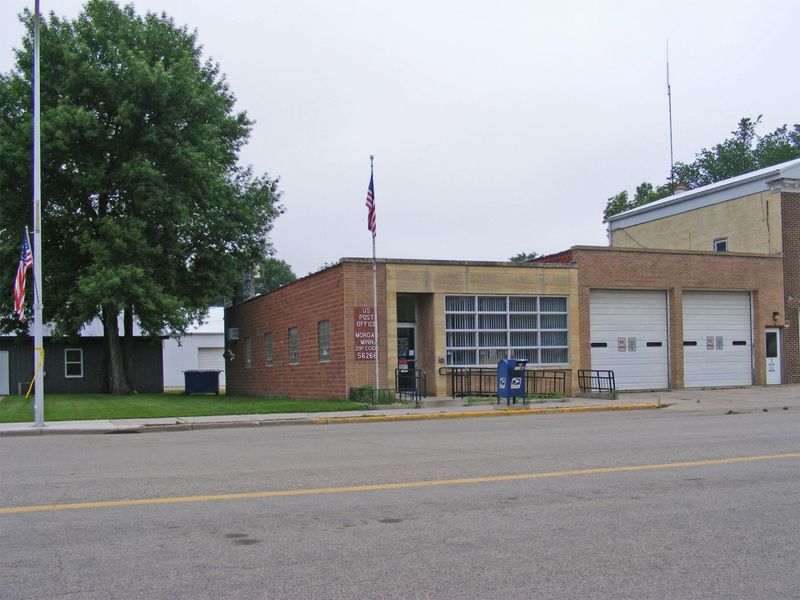 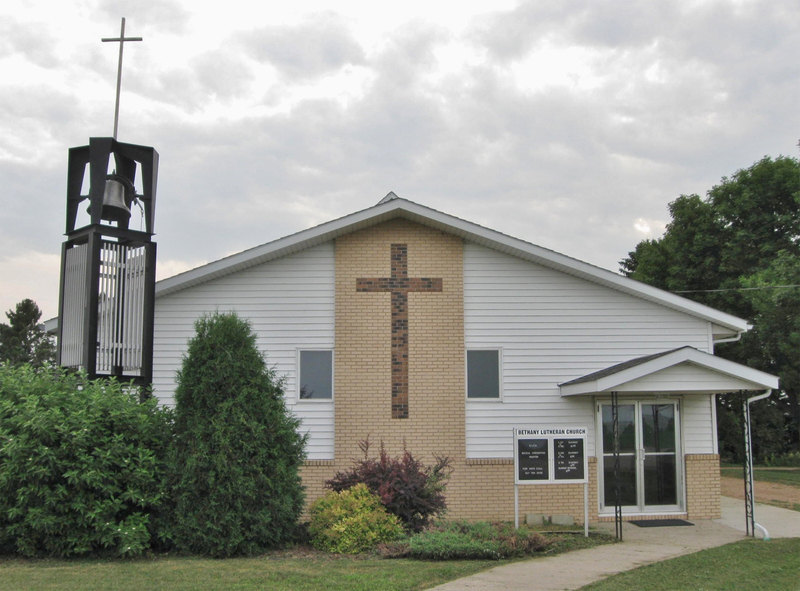 Morgan is a city in Redwood County, Minnesota located at the intersection of Minnesota Highway 67 and Minnesota Highway 68. 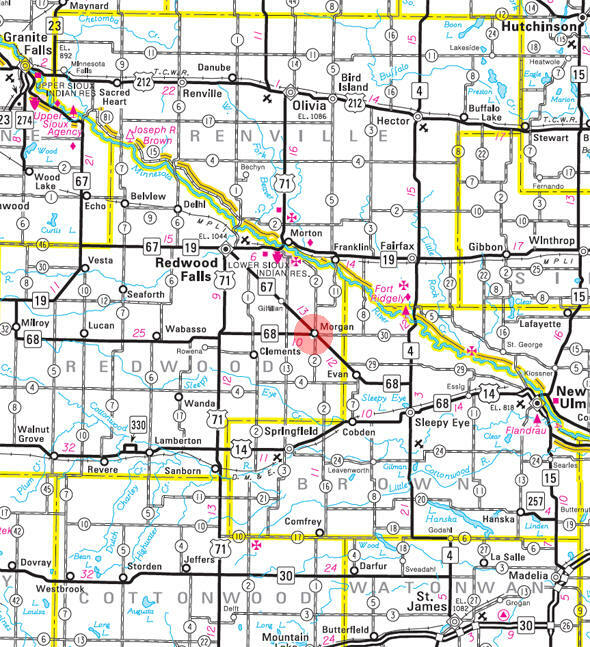 According to the United States Census Bureau, the city has a total area of 0.55 square miles (1.42 km²), all of it land. 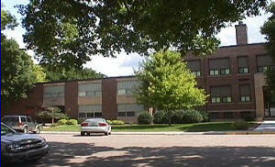 The elevation is 1,043 ft (318 m) above sea level. 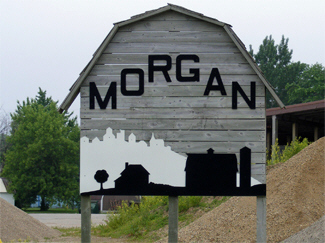 MORGAN Township, organized in May 1880, and its city in sections 15, 16, 21, and 22, platted August 14, 1878, incorporated as a village February 11, 1889, and separated from the township on April 16, 1891, were named in honor of Lewis Henry Morgan, the eminent soldier, explorer, and author, who has been called "the Father of American anthropology." 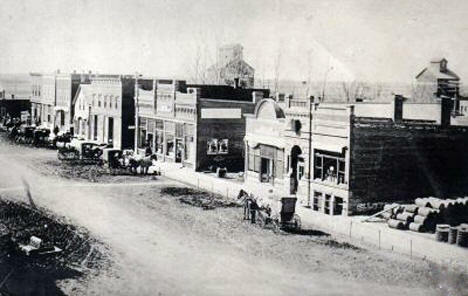 He was born near Aurora, N.Y., November 21, 1818, and died in Rochester, N.Y., December 17, 1881. 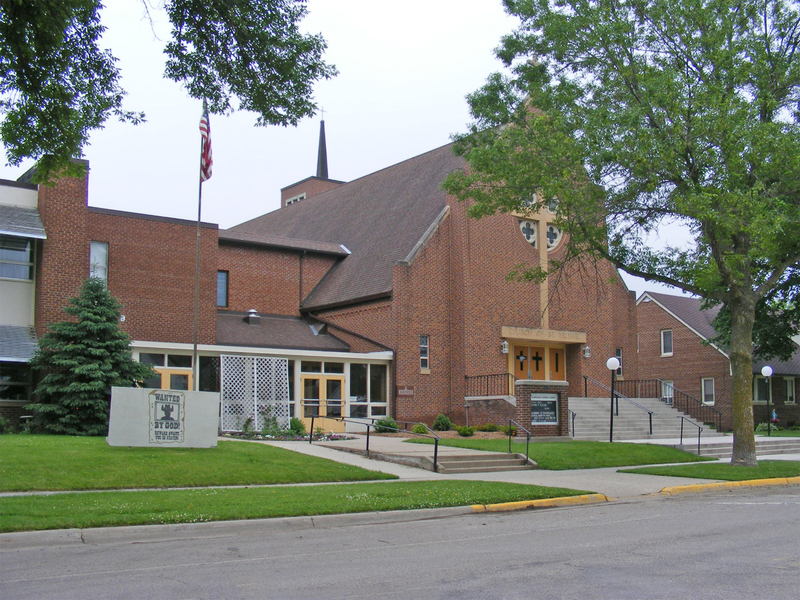 Among the numerous books of his authorship is a history of the American beaver and its works, for which in 1861 he traveled through Minnesota to the Red River settlements in Manitoba and in 1862 for this research he ascended the Missouri River to the Rocky Mountains. The estate of the wealthy Gilfillan family, this farm site was donated to the Redwood County Historical Society and includes large farm antiques and small farm and home antiques. 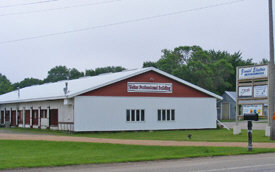 The Gilfillan home, completely furnished with beautiful antiques and farm house available for tours. 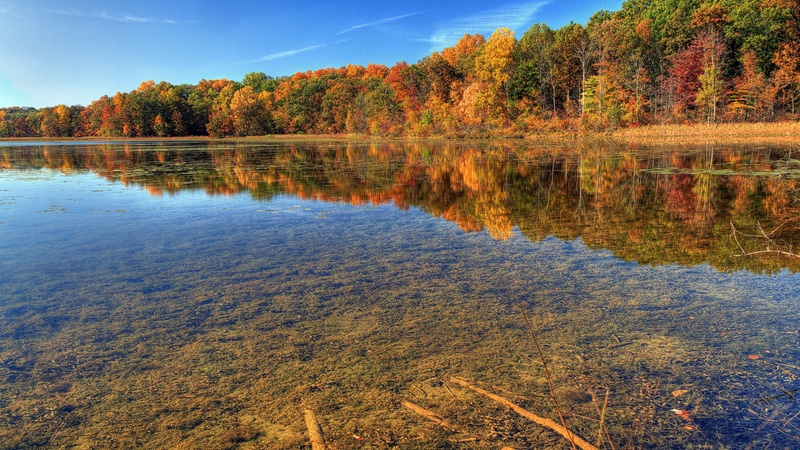 Camping with water hookup, showers, or both. Gil-Mor Manor, of Morgan, MN, is your local 35-bed Skilled Nursing Facility. 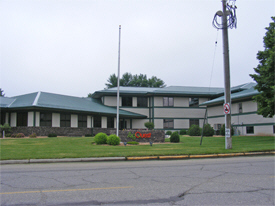 Gil-Mor Haven, is your local Senior Housing with Services Apartments located in Redwood County, Minnesota. 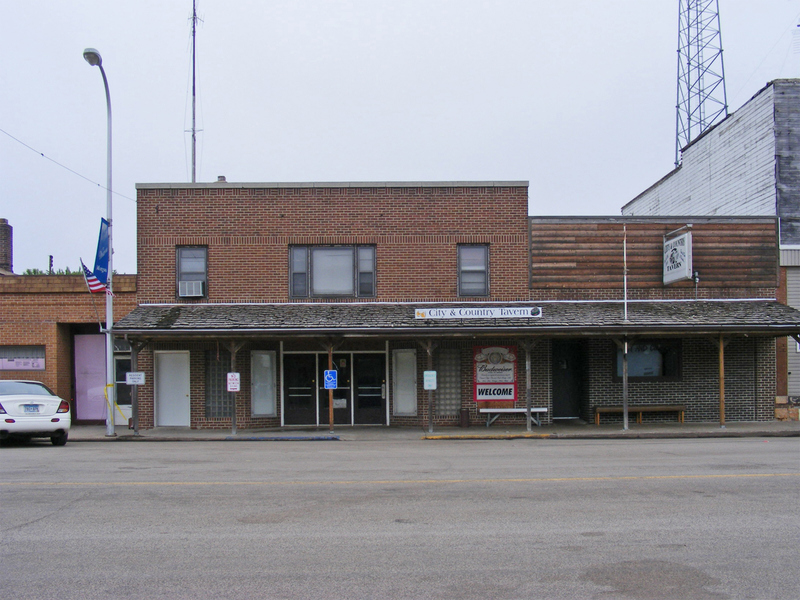 * Currently a 1-bedroom unit is available. 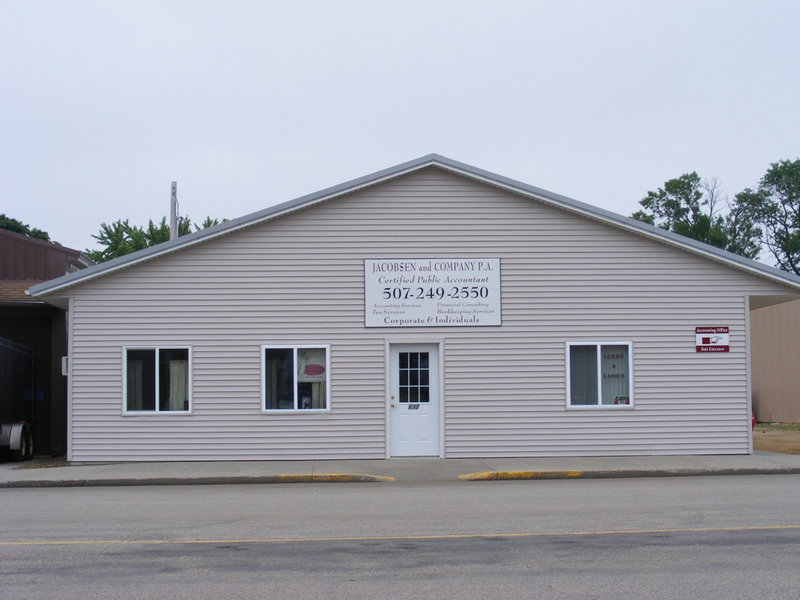 Please give us a call if you are interested. 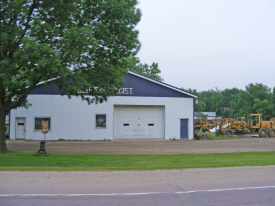 Harvest Land Cooperative is a diversified, progressive, farmer-owned cooperative. 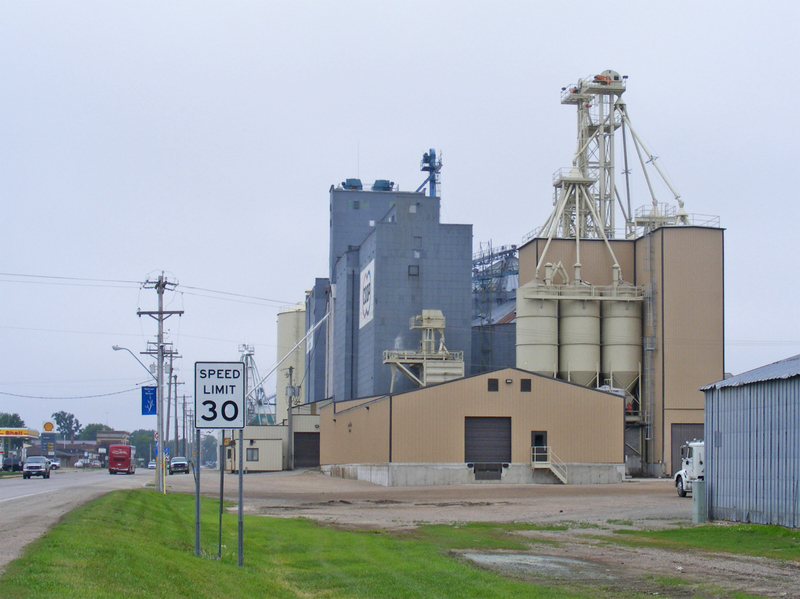 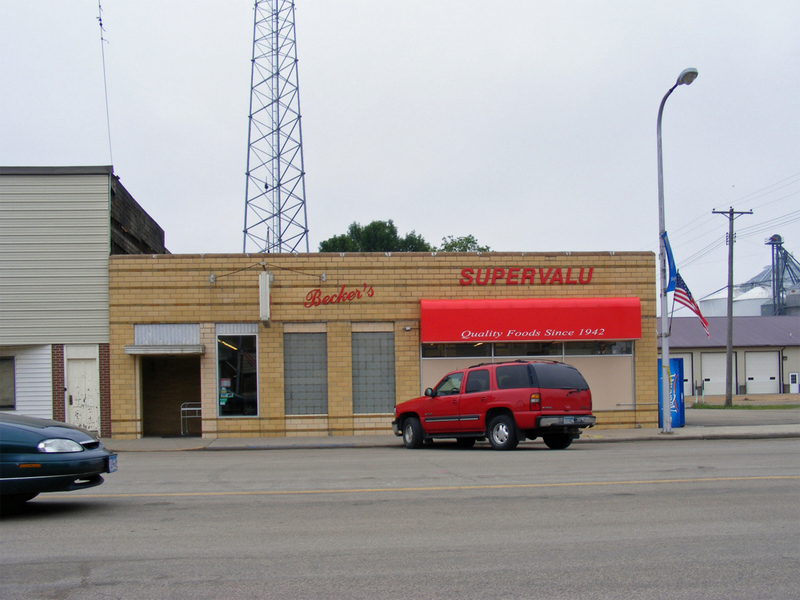 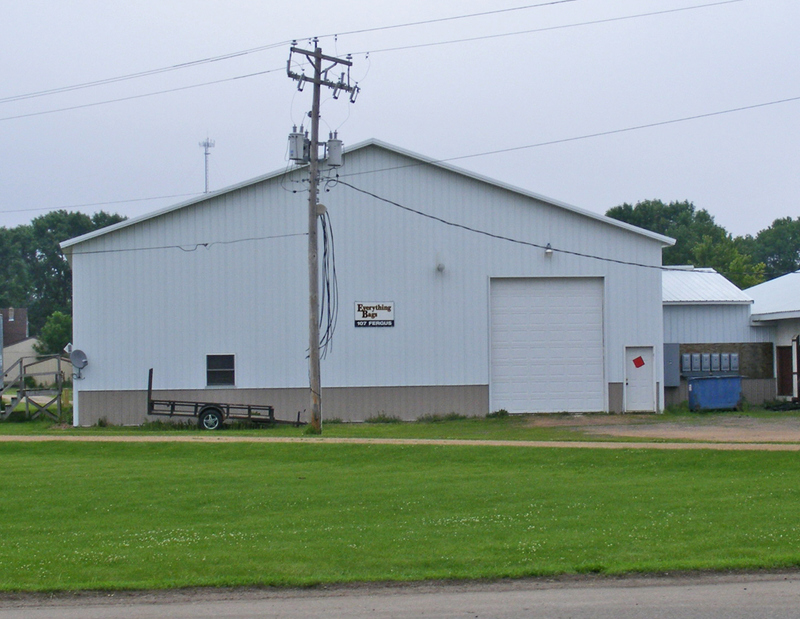 Headquartered in Morgan, Minn., with locations in Springfield, Comfrey, Morton and Wabasso, the co-op offers a full range of products and services, including feed, grain handling and marketing, crop protection, precision application, fuels and fertilizers. Through its AgQuest and Northland Capital subsidiaries, the co-op provide patrons with a convenient source of financing, insurance and leasing options. 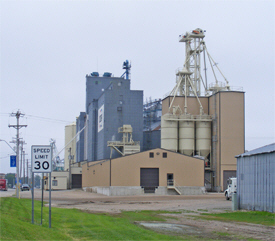 The union of two successful area cooperatives, Morgan Farmers Elevator and Springfield Farmers Elevator Company, formed Harvest Land. 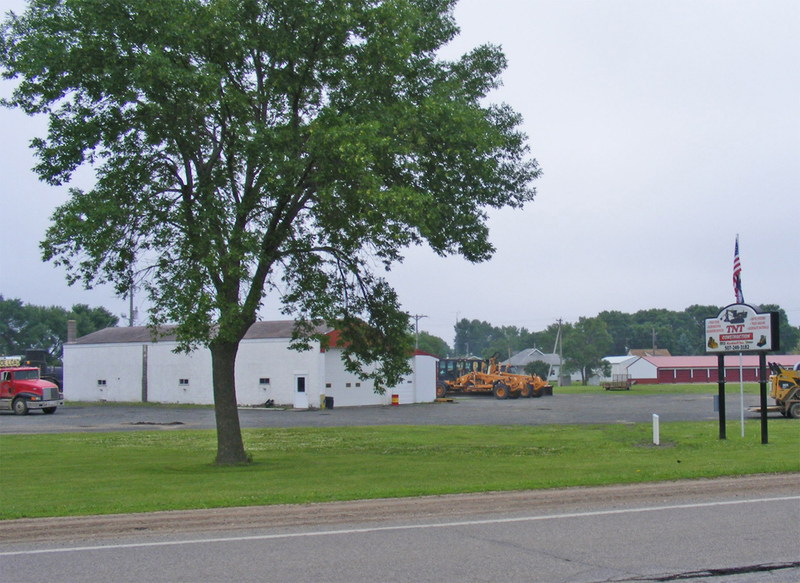 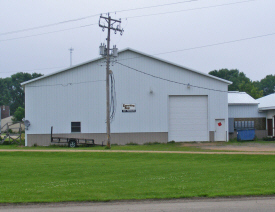 Harvest Land Cooperative maintains a location in Morgan. 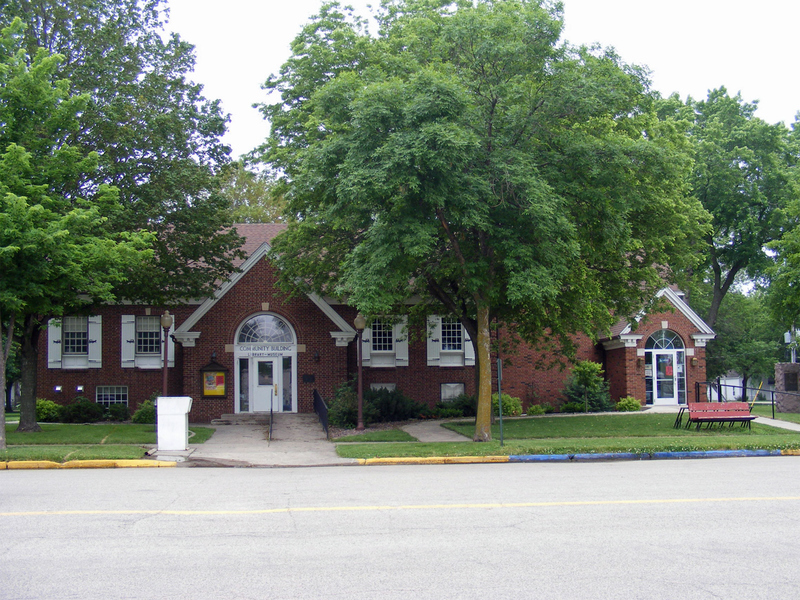 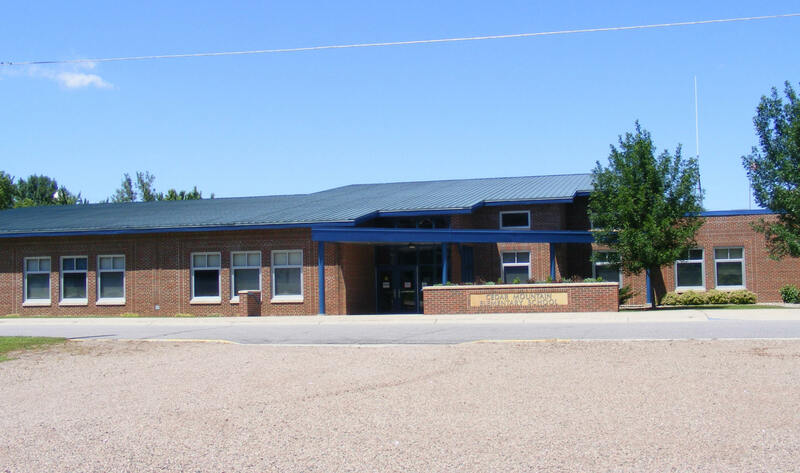 The Morgan Public Library has been a part of Morgan history since 1939 when the current building was built by Charles Gilfillan in memory of his father. 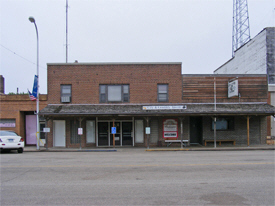 Acres of land were also given to the City to provide for the maintenance of the building. City and County tax money is used to maintain and run the library itself but Gilfillan funds support the building and its maintenance. 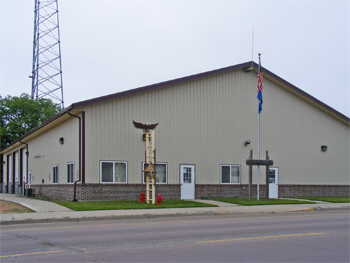 In the past the City and Police Offices were also in the basement of the building. 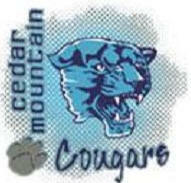 They have moved to another location in Morgan. 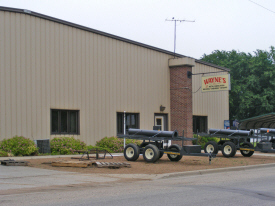 Wayne's Inc. started in 1981 in a 25' x 40' shop with Wayne Weber as its sole owner and worker and quickly outgrew this facility by 1984. 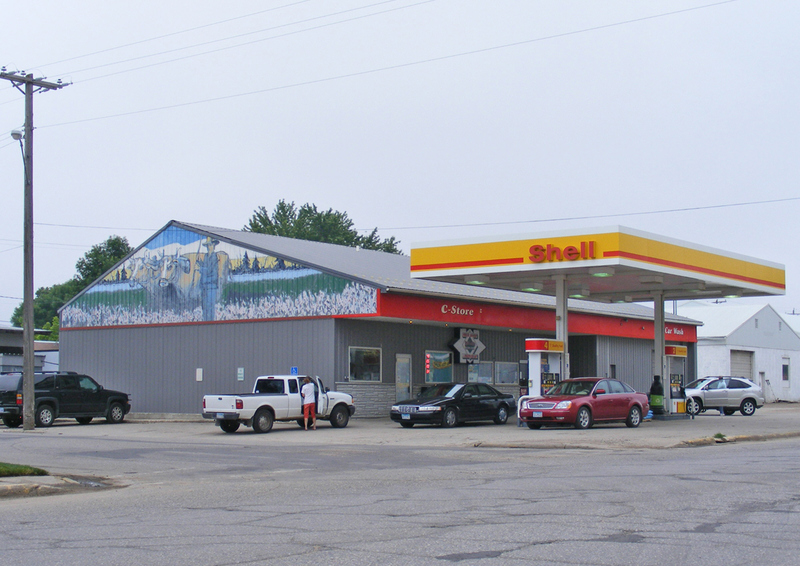 Wayne then purchased Zaske's Service Station and converted a 60' x 80' warehouse to a welding shop that unfortunately burned down in 1996. 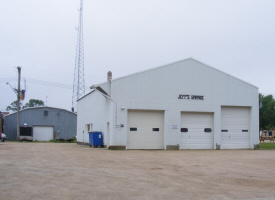 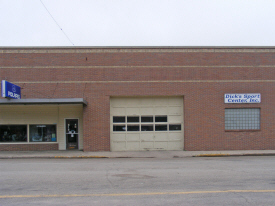 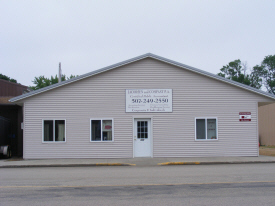 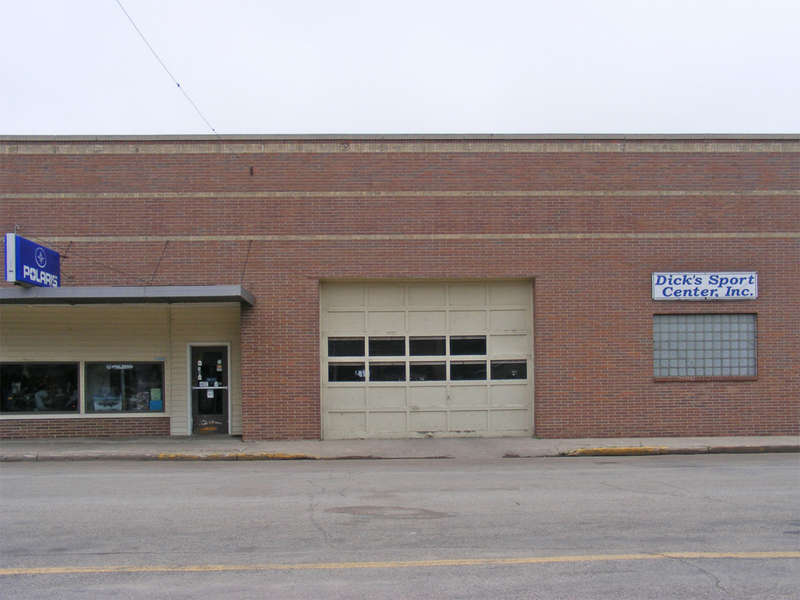 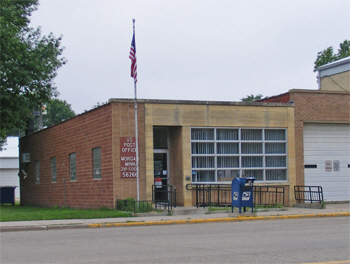 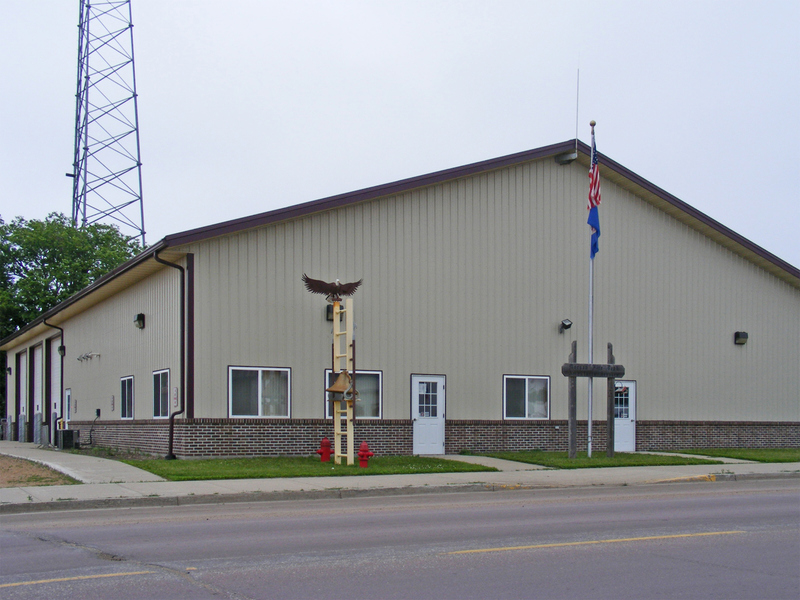 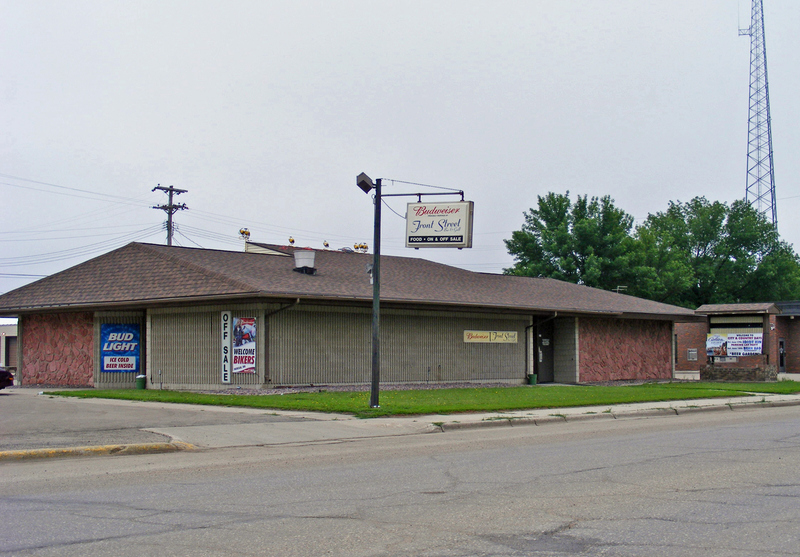 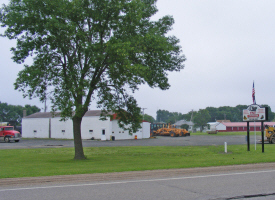 Wayne's, Inc. then moved and expanded to meet our growing needs to a 120' X 140' machining and welding shop in 1997, to 87 Vernon Avenue in Morgan, MN. 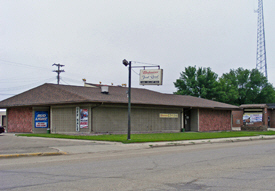 where it stands today. 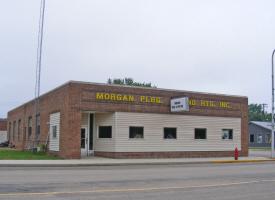 In 2011 expansion took place again with the purchase of the Morgan Body shop and property that consisted of a newly remodeled 60' X 80' building that includes a brand new 18' X 32' paint booth and oven. Wayne's Inc has manufactured quality agricultural tile plows, stringer trailers and other tiling accessories under the Wayne's Tile Pro brand. 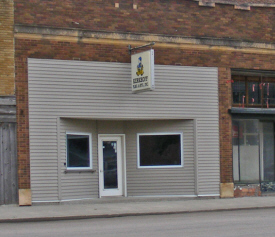 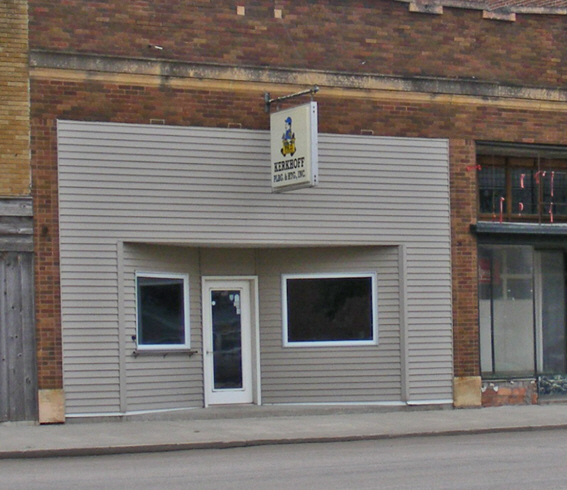 November 15, 2012 Crary Industries (West Fargo, ND) purchased the assets of Wayne's Tile Pro. 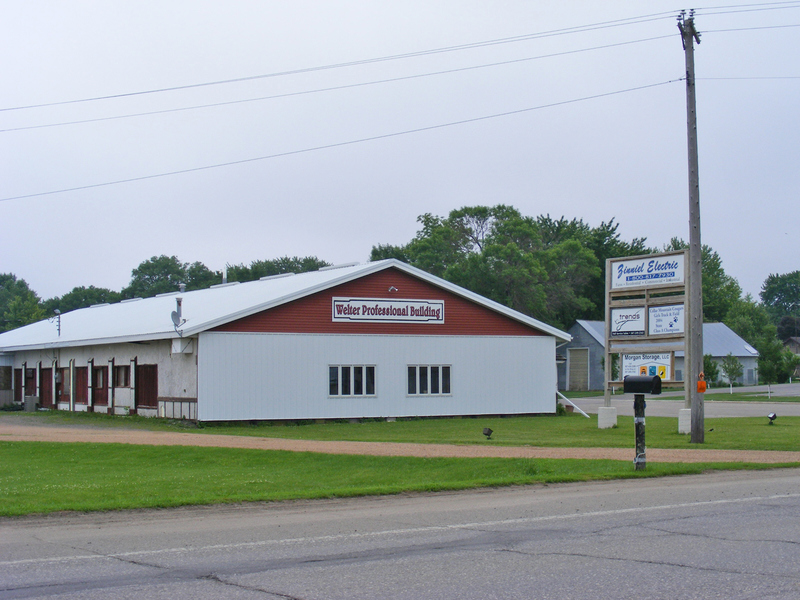 The manufacturing of the same great-quality Tile Pro products will continue in the current factory located in Morgan, MN as a wholly owned subsidiary of Crary Agricultural Solutions, LLC.